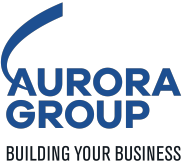 Duracell offers a wide range of batteries to be used in electronics that require reliable power. 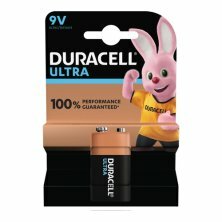 Duracell Ultra Power 9V batteries are alkaline batteries ideal for powering smoke alarms and other often-used devices with an extended run time that require constant energy and power. They keep smoke alarms running longer than other 9V batteries, which means they give a superior performance for your security. Additionally, the Powercheck™ technology is an integrated tester that makes it easy to check how much power is left in each battery. These 9V batteries are best used when you are looking for dependable and long lasting power in high-drain and frequently used devices. That’s why they are ideal for smoke alarms and also great for large flashlights, clocks, remote controls, etc. 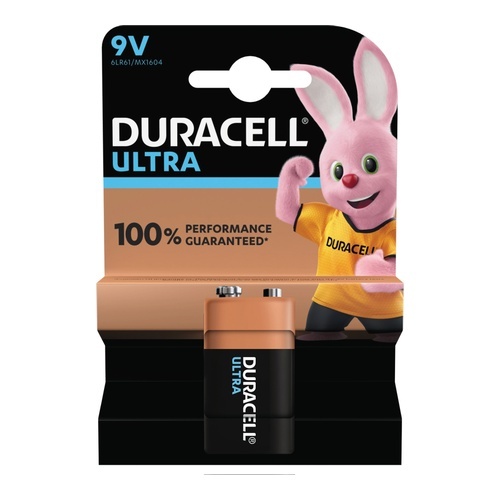 Duracell Ultra Power 9V Alkaline batteries are our longest lasting 9V batteries in smoke alarms and are also available in size AAA, AA, C and D.
Duracell offers a wide range of batteries to be used in electronics that require reliable power. Duracell Ultra Power 9V batteries are alkaline batteries ideal for powering smoke alarms and other often-used devices with an extended run time that require constant energy and power.